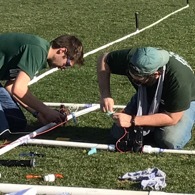 The Irrigation E3 program provides students and educators with exposure, experience and education in the irrigation industry by sending them to the annual Irrigation Show. Mark your calendars! The application for the 2019 E3 program will open in May. 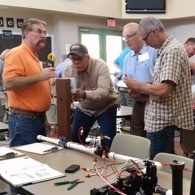 Broadening irrigation educators’ knowledge of the latest irrigation technology and teaching techniques is the focus of the Foundation’s annual landscape and agriculture irrigation Faculty Academies. Register now for the 2019 agriculture or landscape Faculty Academy. The Foundation’s agriculture and landscape career pathways section displays the multitude of career opportunities the irrigation industry has to offer. 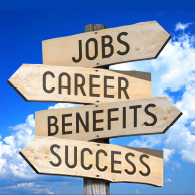 Take a look at each of the pathways and determine which career is best for you! 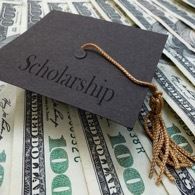 The Foundation is helping students meet the demand of rising college tuition costs. This scholarship program provides $1,000-$2,500 awards to students who will one day work in and lead the industry. Applications for the 2020 program will begin being accepted in October. Irrigation Career Link is an online tool created by the Irrigation Foundation to help connect potential employees with potential employers in the irrigation industry. Gain an edge on the competition by uploading your resume free of charge or find that perfect employee by purchasing one of the many position-posting options. Use the Job Seekers or Employers tabs to get started today!